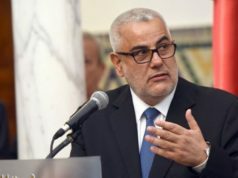 Rabat - Morocco’s new appointed Head of Government Saad Eddine Othmani told reporters on Saturday that King Mohammed VI’s decision for him to replace Abelilah Benkirane took him by surprise. 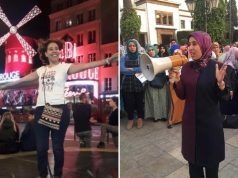 Rabat – Morocco’s new appointed Head of Government Saad Eddine Othmani told reporters on Saturday that King Mohammed VI’s decision for him to replace Abelilah Benkirane took him by surprise. 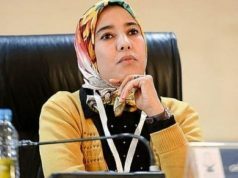 “First of all, I have to express my feeling about the royal’s confidence and at the same time, I see that is a heavy burden amid a precise political moment [in Morocco],” said the new Head of Government. 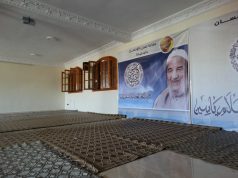 Regarding his negotiations with other party leaders to form the government coalition, Othmani said that he currently has “no vision and no strategy,” noting that he would convene with his partisan colleagues to discuss the issue. 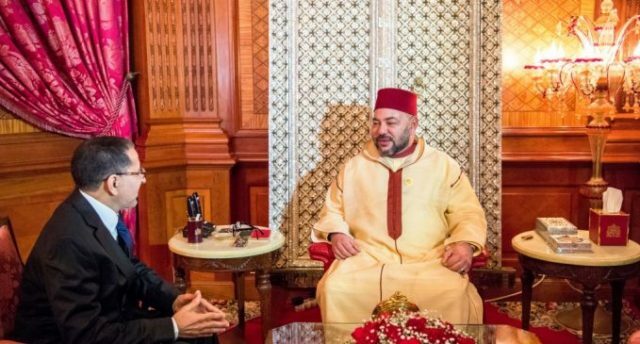 King Mohammed VI received Othmani in the Royal Palace in Casablanca on Friday to appoint him new Head of Government, following the dismissal of Benkirane dismissal for his inability to break the deadlock that has plagued the government for the past five months. 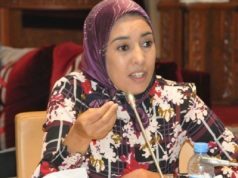 King Mohammed VI’s decision to appoint a new Head of Government from the PJD was motivated, among all the other options granted to him by the letter and spirit of the constitution, by a desire to consolidate the democratic process and to preserve the achievements made by Morocco in this area, according to a communique released by the Royal cabinet on Wednesday.